Mix of organic materials sifted through 1/2 inch screen. 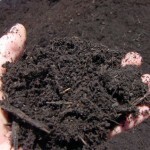 Soil enriching all natural compost is great for gardens & flower beds. 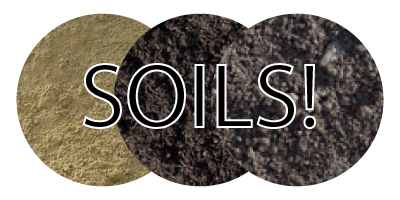 Unscreened fill dirt used to fill holes or uneven ground. May contain stones and/or roots. Screened topsoil mix. 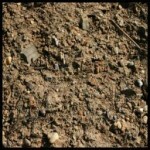 Nutrient rich soil used previously for growing mushrooms. Great for vegetable gardens. 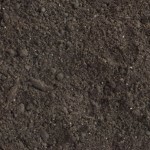 Blend of topsoil and premium all natural mushroom soil. Perfect for vegetable gardens. Rich Soil sifted through 1/2 in screen to remove stones. 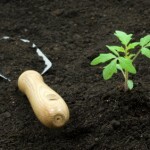 Great for gardens, lawn, seeding & flower beds.